London’s West End has so far managed to ride out the current turmoil on Britain's high streets because brands still want a presence in the centre of the capital, landlord Shaftesbury has said. The British high street is suffering as a number of retailers report falling profits, with some seeking to reduce their store numbers and reduce rent costs using Company Voluntary Arrangements (CVAs), hitting landlords. 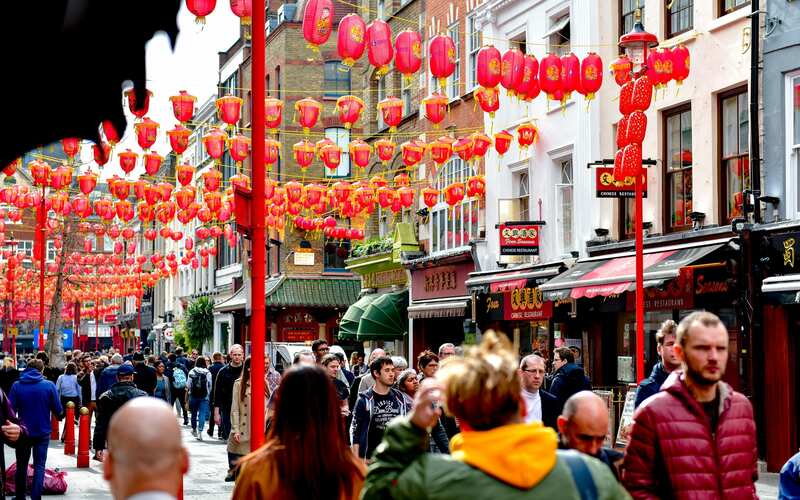 But Brian Bickell, chief executive of Shaftesbury, said the company’s portfolio, which includes large swathes of London’s most famous shopping streets including Carnaby Street and Chinatown, was unaffected. “We do have national chains, but if they do run into problems then what they’ll do is they’ll get rid of the stores outside of London and keep the ones in the West End because these are the ones that are making money,” he said. “Events like the Royal wedding do encourage people to come to the UK, and they inevitably end up in the West End,” he added. He said that he had noticed that letting empty stores was taking an average of two weeks longer than it had previously, but he was unconcerned about being able to find tenants to fill the space. Shaftesbury said that trading and footfall remained high across its locations in the last six months, as its net asset value per share, which measures property companies’ performance, rose 3.1pc to 978p. The FTSE 250 firm boosted its pre-tax profits to ?123.7m in the six months to March 31, from ?102.4m a year previously. During the period the company made ?117.4m of acquisitions, which were financed by a ?260m share placing which it carried out in December. Mr Bickell said he was not phased by reports that the company’s largest shareholder, Hong Kong billionaire Samuel Tak Lee, was considering legal action against the company on the back of the financial raising. Mr Tak Lee had voted against the plans at the company’s annual general meeting, arguing that Shaftesbury had failed “to take adequate account of what was in the best interests of all shareholders”. But Mr Bickell said he had not had any contact with Mr Tak Lee but said he was willing to talk.